From freaky farmhouses to French ghost stories and creepy techno-horror, these small-screen terrors made us lose sleep all year long. Here are the best scary TV shows of 2016. 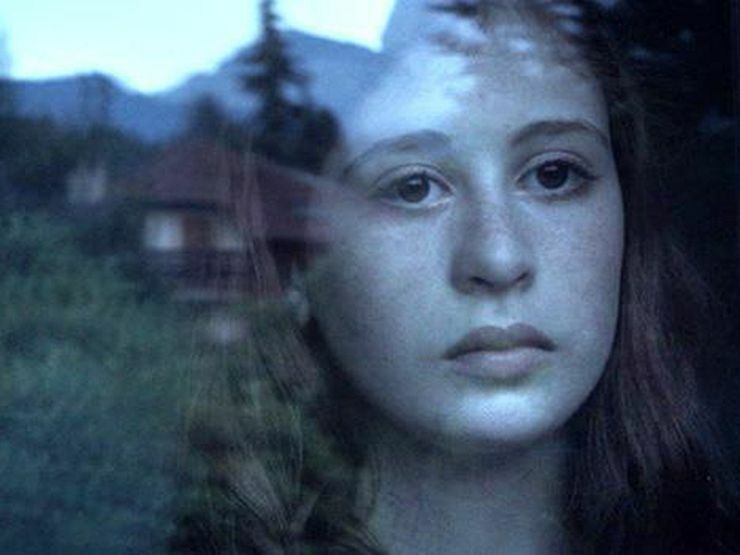 If you haven’t seen season one of Fabrice Gobert’s atmospheric ghost thriller import, then do that now. This is the type of small-screen storytelling that requires consecutive viewing. In this year’s long-awaited season two, we get reacquainted with the residents of a sleepy village in the French Alps, though this time they’re dealing with more than just stubborn fog: the Horde has shown itself. Cue the chills. Stream it on Amazon and iTunes. 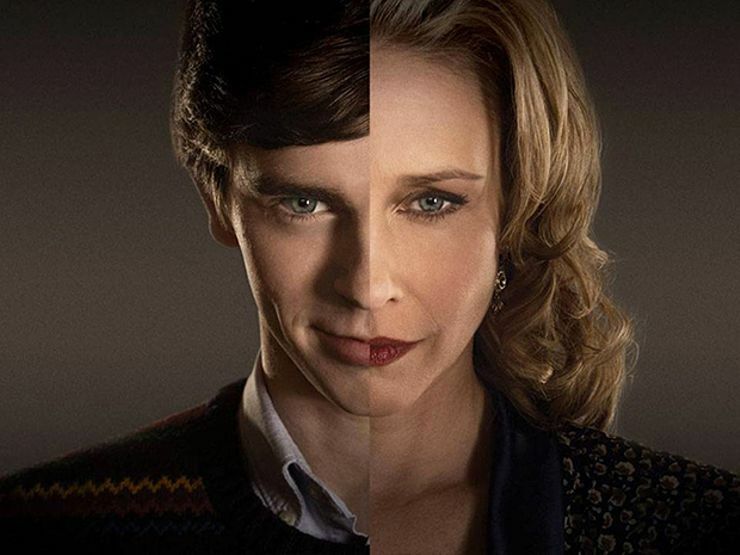 Vera Farmiga and Freddie Highmore prove once again that contemporary prequels don’t have to be a clichéd mess. Season four further dissects Norma and Norman’s unorthodox mother-son relationship, as Norman turns to the dark side and Norma turns to outsiders for help. Now, just try not to go psycho while waiting for season five’s return next spring. Nothing like whiling away the dog days of summer with a new show that delivers serious bite. 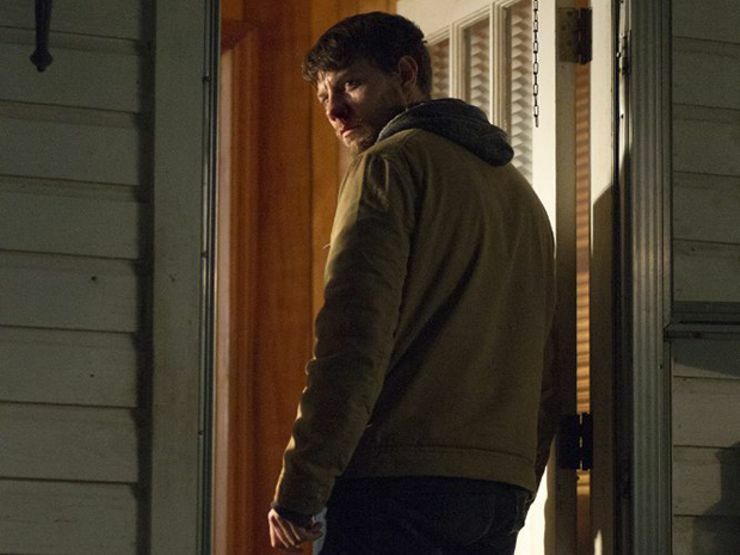 Outcast centers on a guy who’s dealt with demonic possession all his life and now helps others plagued with the same condition. When it first premiered at SXSW, festivalgoers took note; when it finally hit cable in June, genre fans were obsessed. Looks like Cinemax has a hit on its hands. Viewers were split over the story-within-a-story sixth season of Ryan Murphy’s ever-expanding cult miniseries. A culmination of every freak show he’s ever put out into the ether, Murphy’s mockumentary-format Roanoke lured viewers into the sinister woods behind a seemingly idyllic farmhouse and into the den of a half-man/half-beast pig monster. Regardless of how you felt by the final episode, this season’s twisting storyline and nightmare visuals made for a compulsively creepy watch. More actual scary than spooky scary, HBO’s crime drama about murder, race, and the morning-after-from-hell unfolds at a deliberate pace. 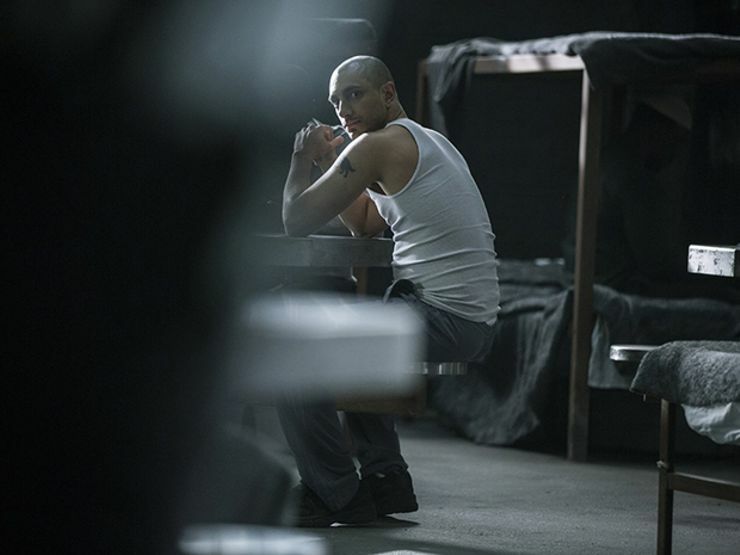 Each episode plays with the viewer’s judgment of the accused, Nasir, a Pakistani-American college student accused of murder. “He totally did it.” “No, wait, he didn’t do it.” It’s brilliant storytelling. Sorry, though, no follow-up. This is a one-off miniseries. This nostalgia-packed supernatural thriller snuck up on Netflix streamers in the best way possible this summer. 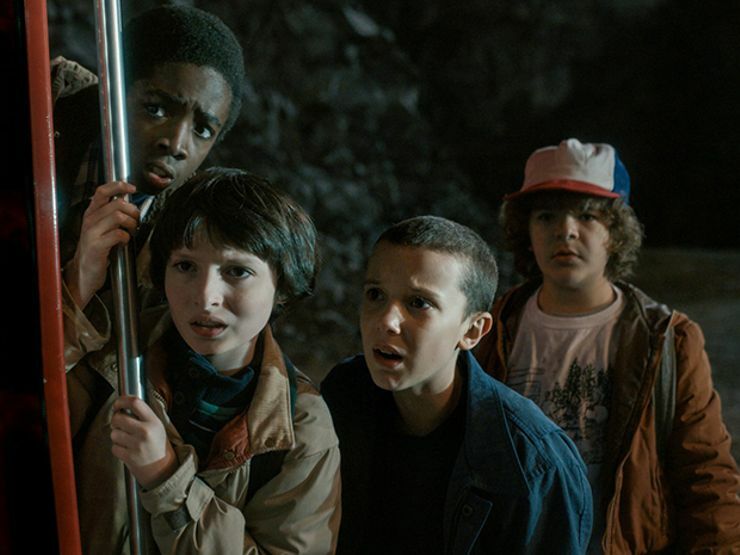 About a boy who goes missing, the secrets the government doesn’t want you to know, and a creepy girl of numerical naming, Stranger Things is a Spielbergian nightmare more popular than Snack Packs and cooler than mixtapes. So, we’ve definitely all become desensitized to seeing staggering ghouls get their insides drained at the hands of Rick Grimes and his army. 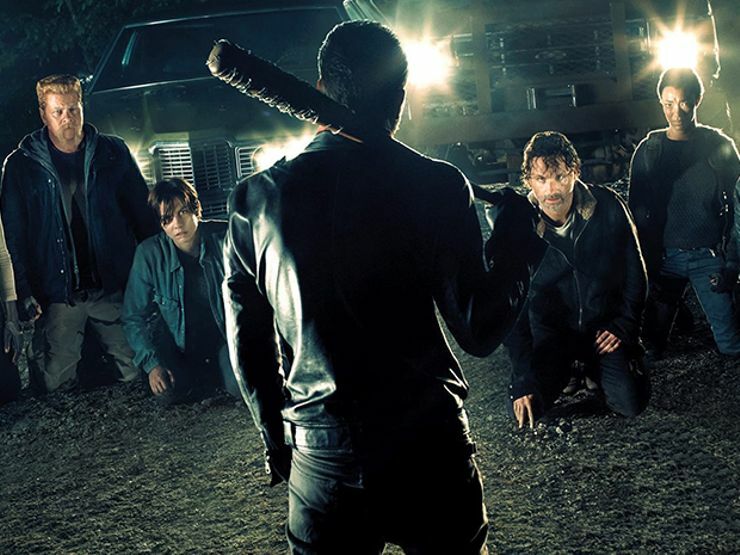 This winter, however, it was all about the introduction of Negan, the wrath of Lucille, and whose brains she emptied. This fall, season seven gave us our answer. We still can’t talk about it. 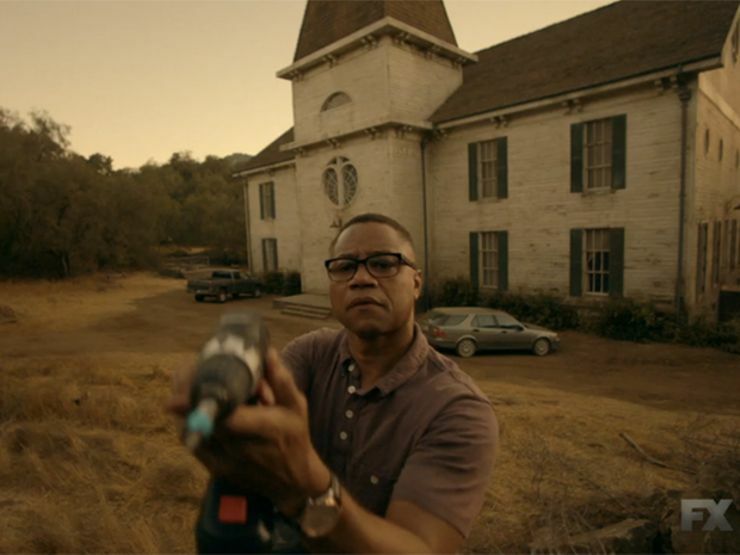 Don’t scoff at primetime horror TV. Sure, the FCC has full reign, vetoing anything deemed too terrifying. Thankfully, when it comes to horror, what you don’t see is often scarier than what you do. Case in point: FOX’s The Exorcist. This made-for-TV tale, inspired by the William Friedkin classic, will jangle your nerves and thoroughly disturb your sleep schedule. When it comes to Charlie Brooker’s British dystopian techno-horror, you never know what to expect. 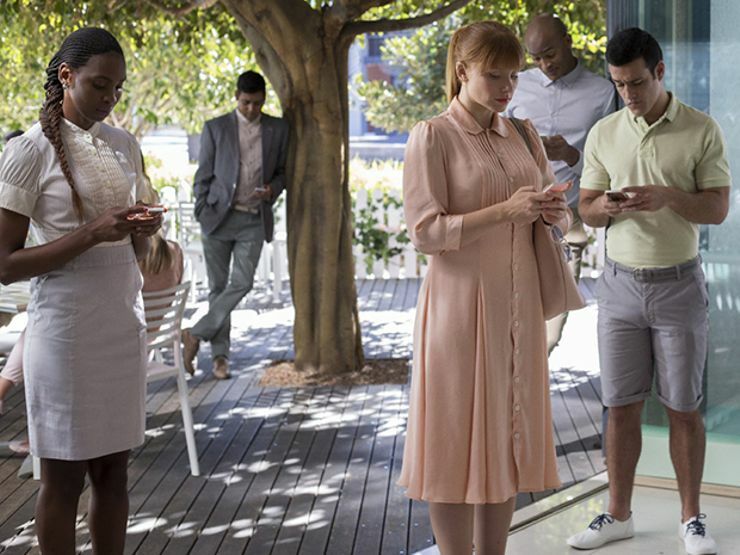 An anthology series composed of six dramatically different episodes, season three reflects the dark nature of our tech-obsessed society and once again lives up to the hype. Head up: “Shut Up and Dance,” whoa. 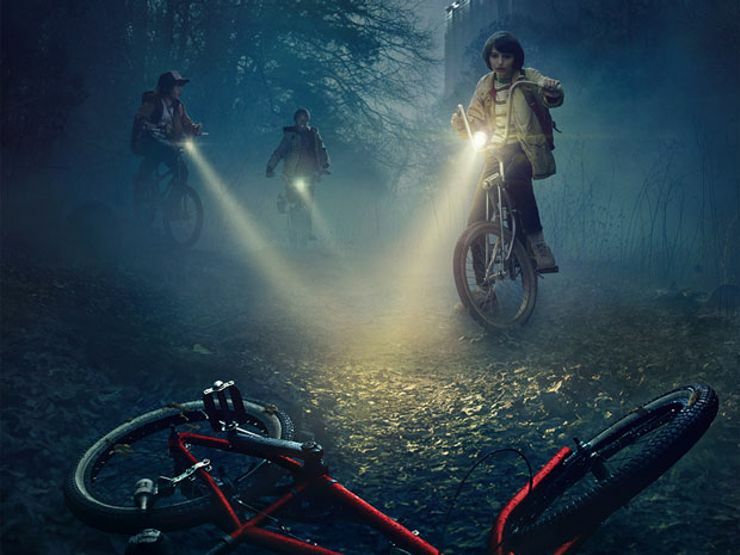 Want more scary tv shows? Sign up for The Lineup’s newsletter, and get the freakist shows delivered straight to your inbox.